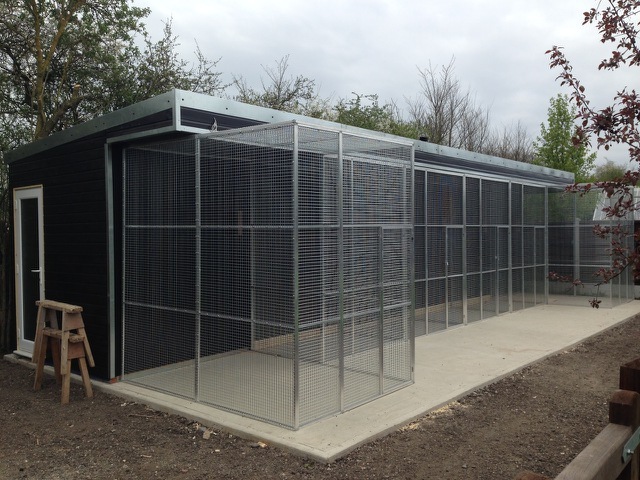 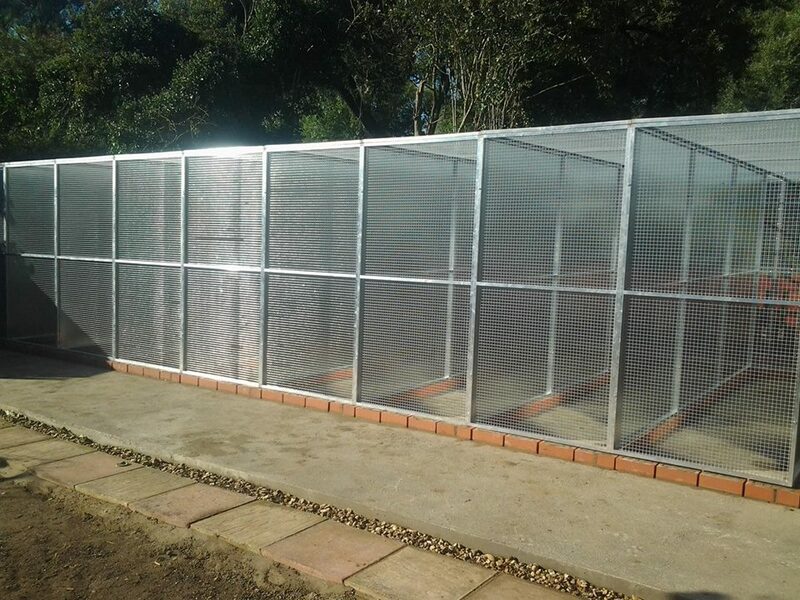 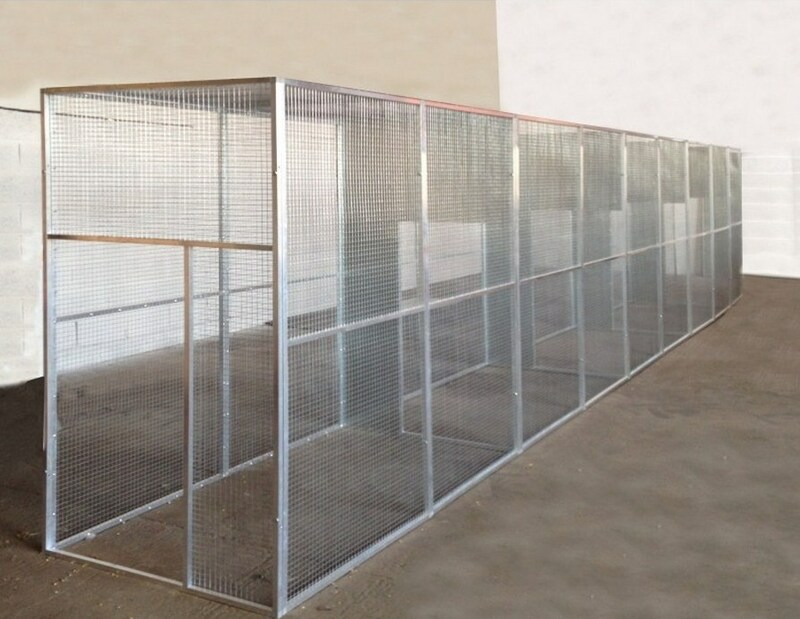 From Finches to Macaws we have the right enclosure for you and your flock. 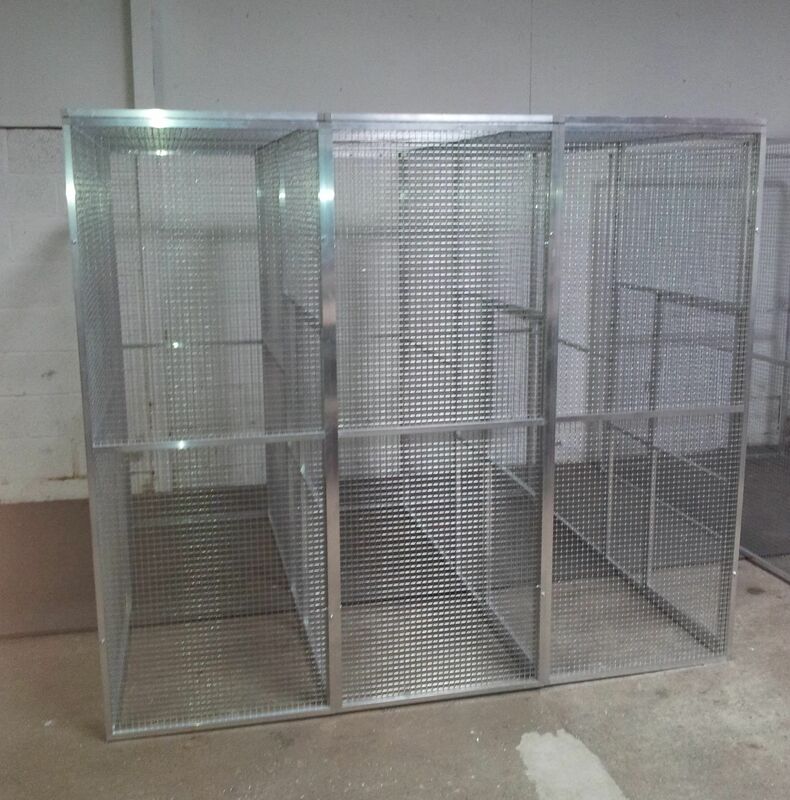 shape, height, gauge and size of mesh. 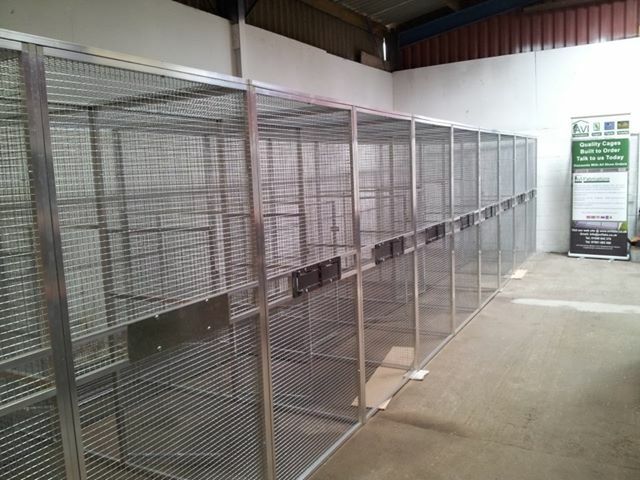 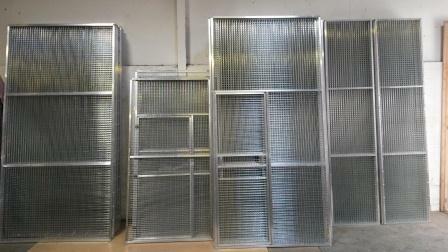 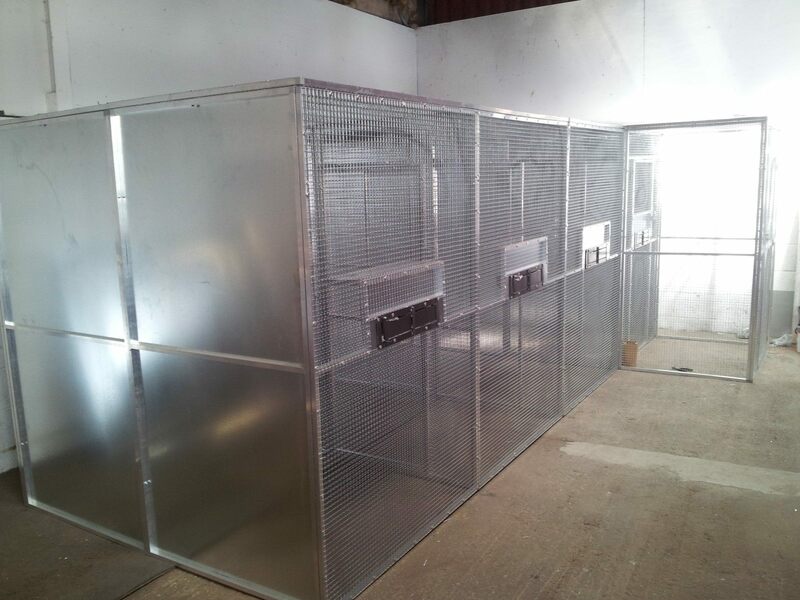 We also make cages with pull out trays; our double and triple stacker cages are very popular. 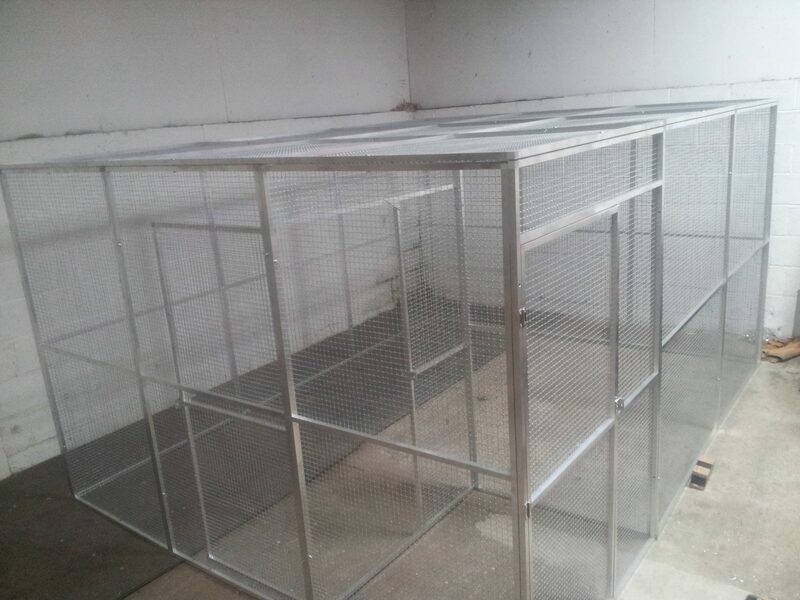 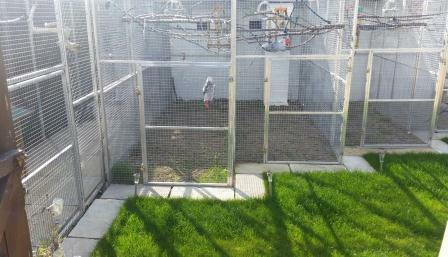 We have made special cages for birds with specific requirements due to disabilities that require a little something extra to help them along.